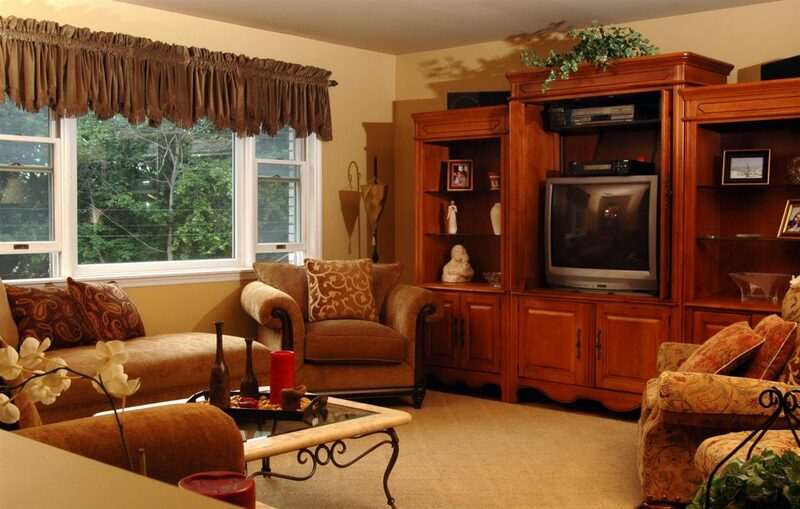 Want to make your home entertainment center that much more amazing? It’s easy to do; just check out our list of 3 easy ways to get the most out of every TV stand. Wood is ideal for TV stands and media shelves, but when a TV stand is well-loved, little scratches and dings appear, which can be really annoying to look at. However, you don’t have to put up with them for long; instead of trying to find ways to cover them up, you can make them disappear. How? Just remove a walnut from its shell, and then slowly rub the nut into the scratch; the walnut oil darkens the exposed wood, making your TV stand look like new. Really! Not only that, but the oil from a walnut will also help to moisturize and protect the scratch, making it less vulnerable to damage in the future. Large collections of DVDs, Blu-rays, and other kinds of physical media can pile up fast. If you’re like most media lovers, you’re probably constantly looking for ways to store these items so that they don’t eat up too much real estate in your living room. Here’s a great tip: Don’t use your home theater shelves for your media, as they can get cluttered fast and be messy to remove. Instead, buy some small plastic tubs to put your media in, and then place these tubs on your shelves. That way, you can keep your media items together easily, while keeping them confined to a limited space. Any tub with room left over can be used for your remotes and game controllers. The great thing about clear plastic is its transparency; in being able to see what’s inside, you won’t have to go digging through each bin to find what you’re looking for. Have a lot of media? You can also repurpose an old dresser, using its deeper and wider drawers for media storage. If you’re the crafty type, paint or stain the dresser to match the color of your TV stand, or cover it with a colorful piece of fabric. Have you looked behind your TV stand lately? If so, you probably noticed a veritable jungle of cords back there. While no one really knows how cords seem to multiply or tangle on their own, we do have some advice on how to tackle this problem. You can control your cords easily and affordably with zip ties. Just bundle your cords together and wrap a zip tie around them. Another way to control your cords is to gather and then wrap them with a binder clip. To get them off the floor, simply install a screw on the back of your stand, and then hook one of the clip’s handles over it. For game and remote controllers that always seem to go missing, Velcro can be a great solution. Just attach one side of the strip to the backs of controllers, and the other to any open space in your theater stand. When done with them, simply stick them up. 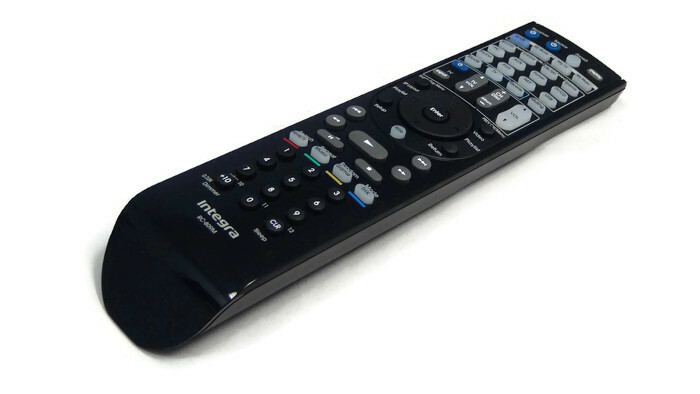 If your remote control is looking old, turn to ReplacementRemotes.com. Contact us today at 877-671-7173. What Are Blu-rays and How Are They Better than DVDs?